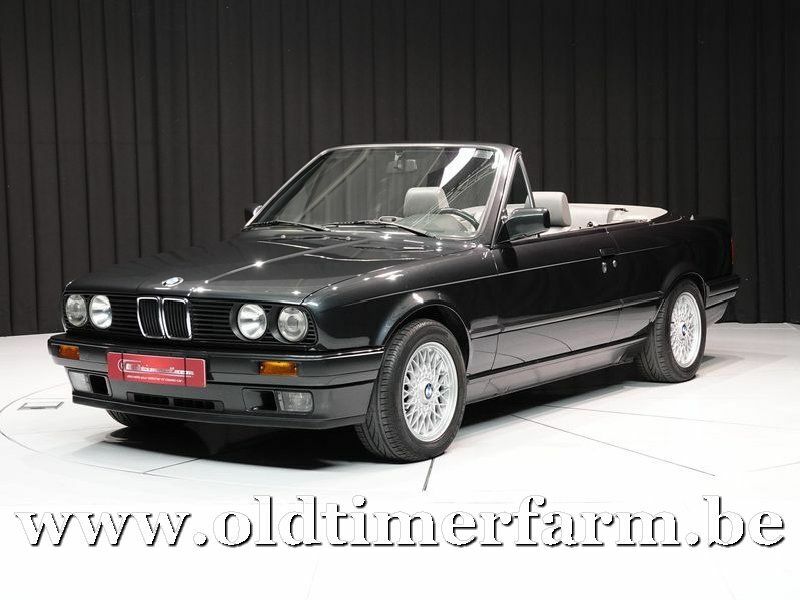 The BMW E30 is the second generation of BMW 3 Series, which was produced from 1982 to 1994. 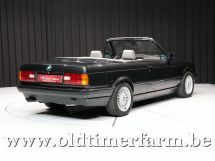 The initial models used the coupé (two-door sedan) body style, with four-door sedan models introduced in 1983, full-convertibles introduced in 1985 and Touring (estate) models introduced in 1987. The E30 was the first 3 Series to be available in wagon and four-door sedan body styles. It was also the first 3 Series to have a diesel engine option. All-wheel drive was introduced to the 3 Series range with the 325iX model. The BMW Z1 roadster was based on the E30 platform. The E36 replaced the E30 coupe models in 1990. Sedan production concluded on April 30, 1991 at Regensburg, with a white example. 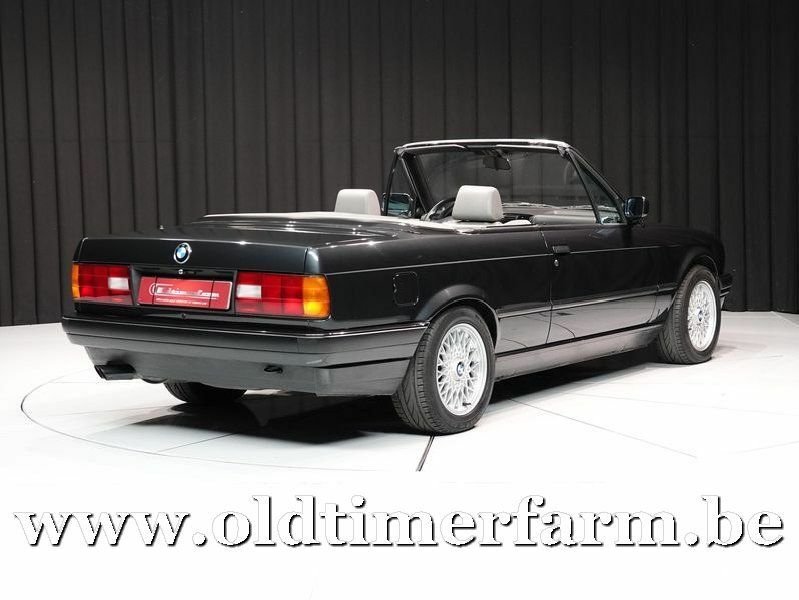 Other variants were phased out gradually, until the final E30 model, a Touring, was produced in 1994. The first BMW M3 was built on the E30 platform. The E30 M3 is powered by the high-revving BMW S14 four-cylinder petrol engine, which produced 175 kW (235 hp) in its final European-only iteration.